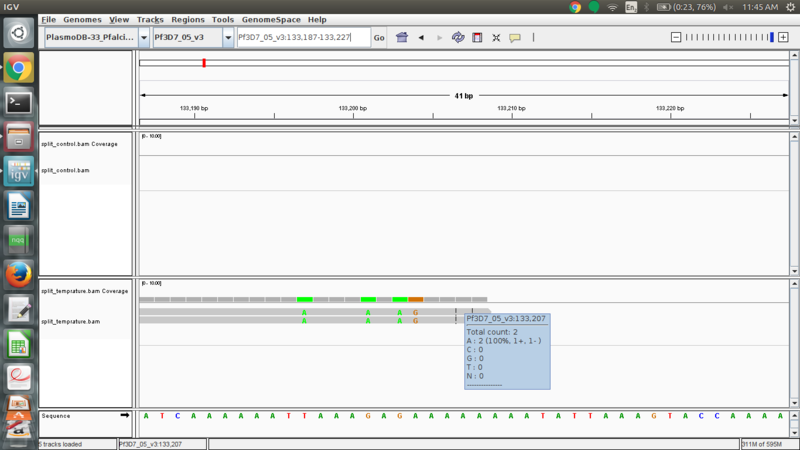 but when i see it in IGV it does not show any such variant detected there and show the reference allele. Can anyone please help me why it is so? This is most likely due to how the HaplotypeCaller works. If it finds an active region (i.e. where there are SNPs or indels), it will preform a de-novo assembly of that region, and call variants based on that assembly.